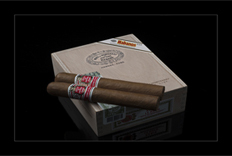 Habanos Expert is a contest created by Topcigars, Exclusive Distributor of Habanos for Russia. It has been developing during 2017 in different Russian cities and has as a main objective to promote and develop the Habanos culture in this country and in particular among the principal Topcigars customers and Habanos smokers in Russia. This event was organized by 3 big cities during this year because of the great territoriality of Russia, where is very difficult to be able to meet different customers from different cities at the same time. 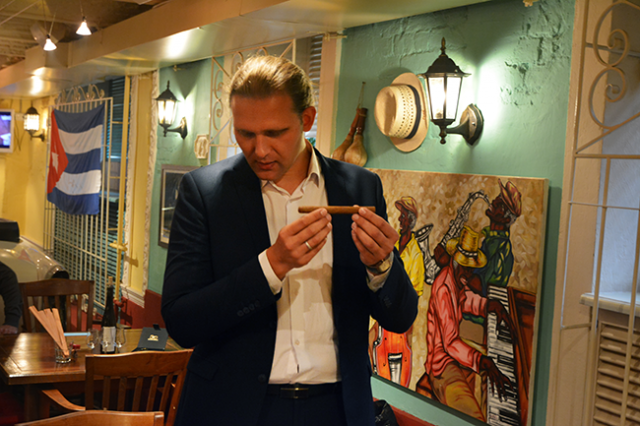 The Habanos Expert contest consists of two parts: theoretical and practical one. In the first, the knowledge of Cuban tobacco is valued in four fundamental aspects: agriculture, brands, culture and marketing. The second: skills of the seller in different situations into the store, knowledge about the ritual of the Habano and, to a lesser extent, aspects related to the Habanos marriage with other products. In the regional events the contestants are evaluated by a jury formed by Topcigars, the General Director of the store that assumes the organization of the event in the region and a sommelier. In the regional events, the sommelier matter does not have great weight in the result of the tests. The winner of each regional contest is entitled to participate in the Habanos Expert organized within the Habanos Day in Russia. In this moment is added the marriage as important theme, which has a greater weight and is rated by Habanosommelier specialist. 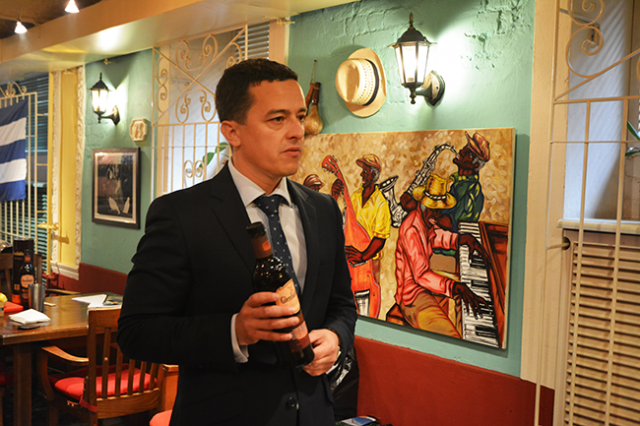 The winner of the First Habanos Expert in Russia is Alisher Kashajmetov, chairman of the smoking club of Novosibir City and manager of 2 Specialist Habanos stores in Kemerova and Novokusnieky cities. 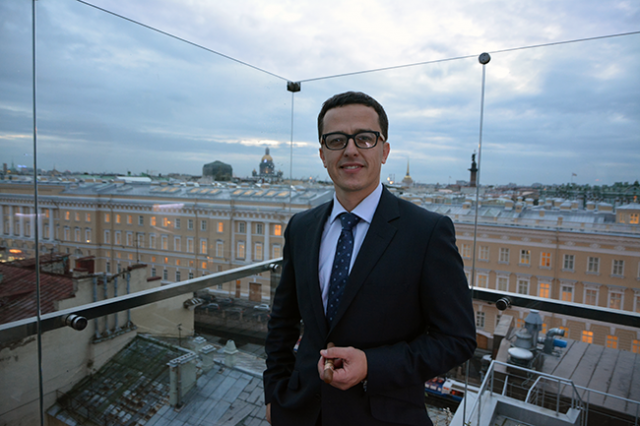 Alisher was rewarded for his extensive knowledges about Habanos cigars, for his mastery and excellent results in theoretical and practical tests, as well as impeccable presentation of marriage: interesting cocktail created by himself with Cohiba Siglo VI. 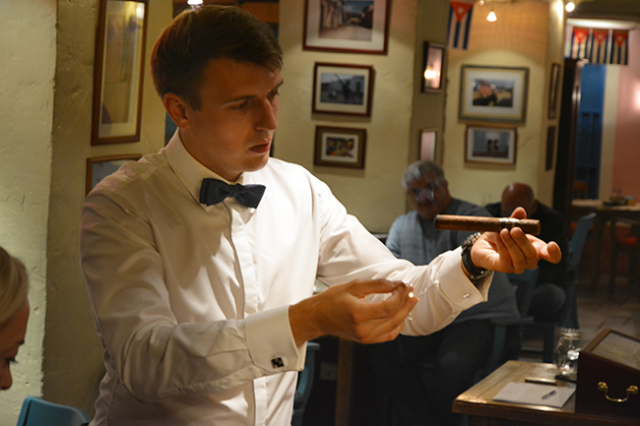 The second and third place were for Serguey Galevskyi and Oleg Pedan, sommelier and manager of La Casa del Habano of St. Petersburg, respectively. The prize consists of participation in the 20th Habano Festival in 2018 as part of the Topcigars delegation.